All types of Wall & Floor Tiling including ceramic, slate, porcelain, marble, limestone, victorian floors, quarry and terracotta. 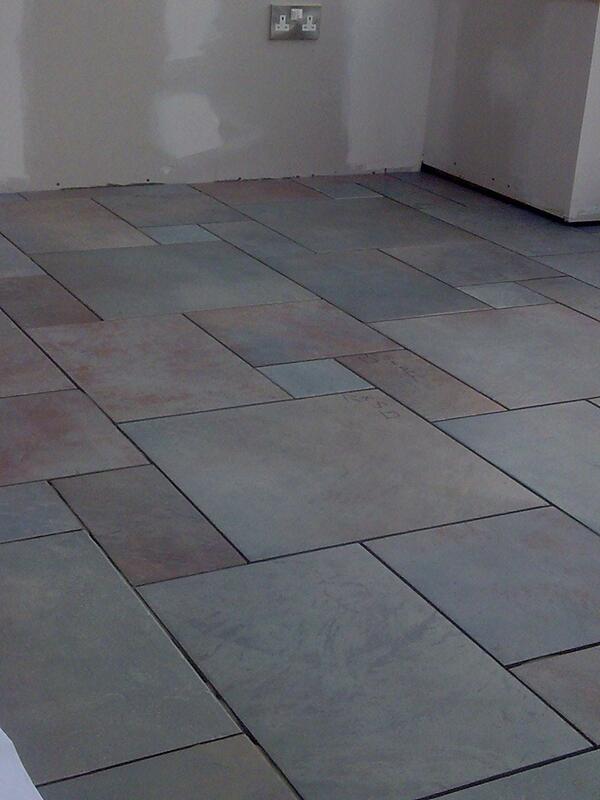 Fully Qualified tilers with over 25 years experience. Ceramic, Slate, Porcelain, Marble, Limestone, Victorian Floors, Quarry and Terracotta. All areas covered - free estimates.